Revenge has been a subject of concern in most intellectual traditions throughout history, and even when social norms regard it as permissible or even obligatory, it is commonly recognised as being more counterproductive than beneficial. 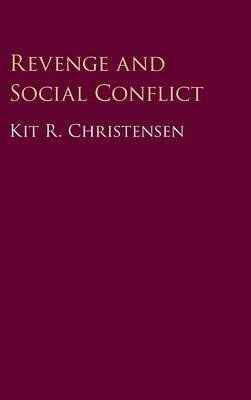 In this book, Kit R. Christensen explores this provocative issue, offering an in-depth account of both the nature of revenge and the causes and consequences of the desire for this kind of retaliatory violence. He then develops a version of eudaimonistic consequentialism to argue that vengeance is never morally justified, and applies this to cases of intergroup violence where the lust for revenge against a vilified 'Them' is easily incited and often exploited. His study will interest a wide range of readers in moral philosophy as well as social philosophers, legal theorists, and social/behavioural scientists.